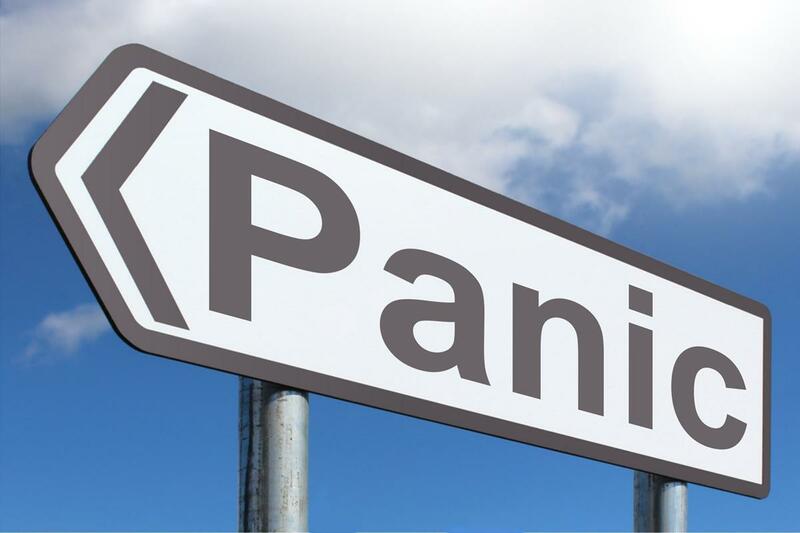 There’s every reason to be alarmed, but does it help? Does screaming from the rooftops about impending climate doom grab people’s attention or make them switch channel? Does *not* sounding the alarm give a false impression that everything’s kinda OK? It’s a debate as old as the hills, but one reignited by everyone’s favourite nonagenarian coming down decidedly on the “alarmism’s a turn-off” side. Is he right? We discuss.